A touchable device is convenient for people to use, but for some large smart devices such as a tablet or a mini touchable laptop, whether you need a stylus pen when running some special software? Until now a stylus pen has some advantages than a traditional fingertip. The quality and accuracy of your mobile phone usage could depend on it. With a stylus, you have the option of writing by hand on your smartphone. Most cell screens do not allow much space, so dragging your thick fingertip across the small surface of your phone consumes most of the screen real estate with just a few letters. Using a stylus with these handwriting apps lets you use your phone or tablet like a notepad. Instead of smashing your finger into a virtual keyboard, you can draw diagrams, take notes more easily and casually, and make lists more spontaneously when utilizing a stylus. Additionally, when booking appointments in your calendar it’s more difficult to hit the wrong date with a stylus. Modern communication is almost entirely digital. Most communication, including business matters, can be done from a cell phone. Using a stylus to create those forms of communication provides users greater control of the intended messages as it offers a finer touch than one’s fingers. No more spelling out “home” when you meant “gone” or more embarrassing mistypes. The thinner point of the stylus pen means more precise messages, and though it doesn’t protect against auto-correct, it does lessen the chances of it happening. Imagine you receive a PDF document via email that requires a signature post haste. If you have a PDF app and a stylus handy, you can sign, date, and send it back in seconds. In cases in which your sloppy finger signature is not acceptable and hunting down a printer is inconvenient, using a stylus wins hands down. For the artistically inclined, a fingertip is no match for a stylus. A stylus allows users the ability to sketch out a full drawing or illustration. In addition to drawing, you can also paint and edit photos with precision when using a stylus. Creative types might also appreciate the variety of stylus styles available, varying in tip width and composition — they come made of aluminum, bamboo, plastic and more. Utilitarians might like the ink pen/stylus combo that pars down the number of things you need to carry around. For the OCD or hypochondriac, the stylus is a godsend for use on more than just your smartphone. Other electronic equipment, like ATMs, tablets, and ticket kiosks that are used by the general public require you to press your finger to the possibly dirty screen. 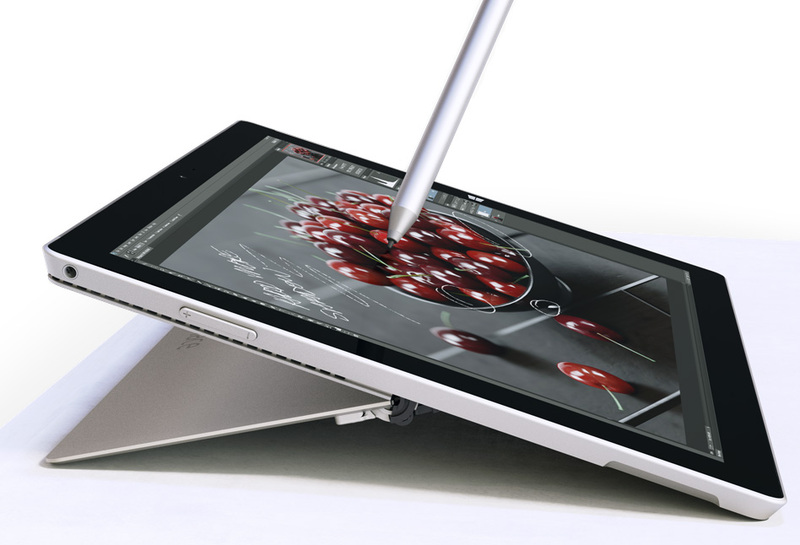 Since a stylus works on any touchscreen surface, it can serve as a shield between you and potential germs. And if you’re neurotic about keeping your cell phone screen free of smudges and scratches, the gentle stylus leaves not a trace. One frequent complaint about using the traditional finger to navigate a smartphone screen is that it doesn’t perform well in certain conditions. Have you ever tried to text after washing your hands? There’s either no response from the screen at all or a delayed response that swings wildly in every direction except the one you want. A stylus doesn’t care if your hands are wet. Additionally, texting becomes a frustrating exercise in futility if you’re wearing gloves, but with a stylus, you can maneuver the phone screen and keep your hands warm. The decision of whether or not to use a stylus is an easy one when considering the benefits that the touchscreen pen provides. Some smartphones, like the Samsung Galaxy Note 8, come with cutting-edge stylus pens that don’t even require you to unlock your phone to use and are closer in appearance to a traditional pen. Onemix series mini laptop of 1netbook also equipped a level 2048 stylus pen, you can achieve many tasks more efficiently and easily.